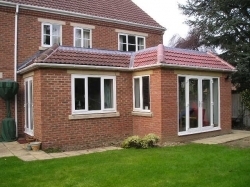 Are you looking for Extension Builders Essex because the cost of moving home is getting more expensive. 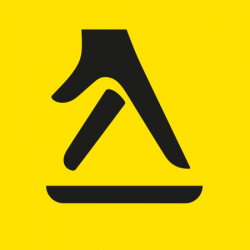 M Cole Builders are Extension Builders in Romford, Essex who understand that the cost of moving home is getting more expensive, meaning more householders are choosing to stay in their own homes and invest in an extension on their property. You may choose to have a kitchen extension or a two storey extension or to build a conservatory extension to an existing property. By having any type of extension you can save time, effort and numerous fees associated with moving home. 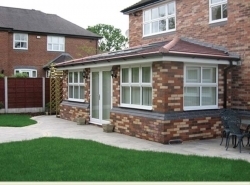 A bungalow extension can provide an additional living area to your home in a very cost effective way. M Cole Builders can help you with the complete project from planning to the design and build of your very own bungalow extension, whether this is by extending your kitchen area or by creating a new bedroom to provide extra living space for your home while keeping with the existing building. A ground floor extension can be built without planning permission in some circumstances but please call us for advice on your options. M Cole Builders can build you a brand new kitchen extension from putting in the foundations to the final touches of a modern lifestyle kitchen. We understand that the kitchen extension maybe and usually is used to sit the family around a dinning table or maybe just for extra room. A modern, stylish and well planned out kitchen extension will also add value to a property. M Cole Builders will build your new kitchen extension to suit your needs and budget using the highest quality materials. Please feel free to contact Mark Cole if you would like more information or advice on a new kitchen extension, by calling on 01708 755 771 or 07860 347 054.